Okay, that’s enough corny Bond puns. But we’re so excited, we can’t help it. 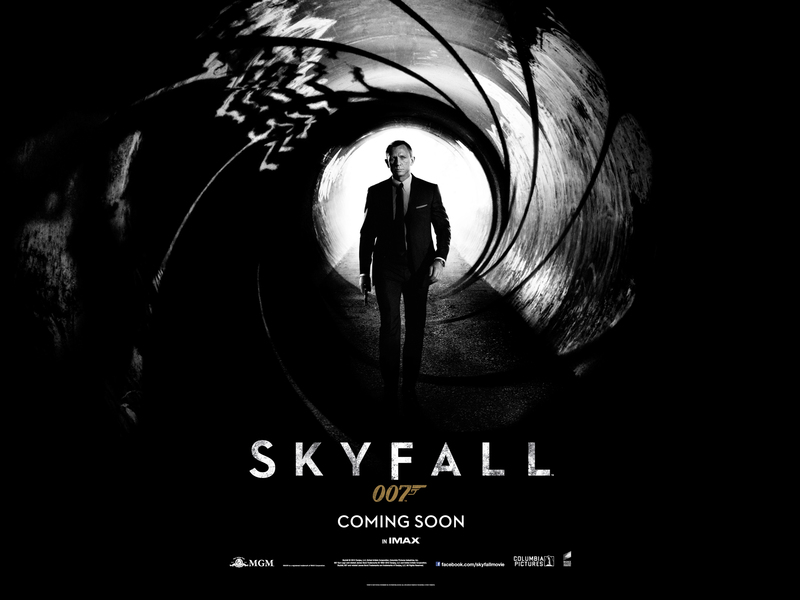 Our biggest event yet is less than a month away… Bond night in Llancarfan! 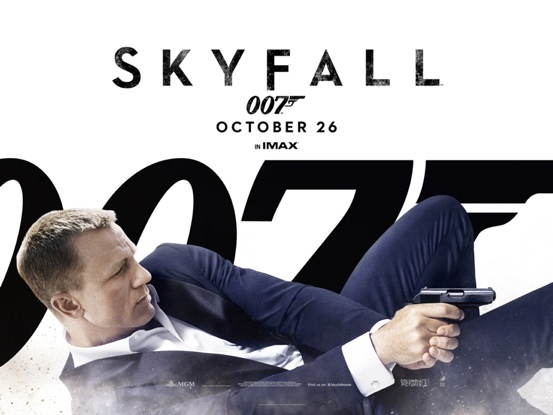 We’ll screen Skyfall, the first film in history to take over £100 million at the British box office. Plus we’re planning some other Bond-themed fun on the night, details of which remain top secret (*ahem*). We can reveal there’ll be cocktails and canapes, and you’re invited to come dressed as your favourite Bond, baddie or beauty (although fancy dress is entirely optional). It’s true we can’t guarantee an evening of suave sophistication. But you’ll never have seen a Bond film presented quite like this before. Seen the film already? Come and relive the experience with a twist. Go on, you only live twice (*sorry*). Tickets are limited and going fast, so order now to avoid disappointment (email llancarfancine@gmail.com, or tel. 01446 781 144, and tell them M sent you).